Economic conditions remain highly constructive for rare metals. Major central banks, not to mention the Fed, have changed course of their normalization cycle due to subdued economic growth while uncertainties surrounding geopolitics sustain, implying higher demand from automakers, central banks and investors. Besides, the scenario of weaker gold remains highly moderate since a stronger greenback along with continued outperformance of US equities would support that trend. Unlike base metals such as zinc, nickel or cobalt whose demand is expected to remain weaker in 2019 due to weakening economic activities from China and oversupply risk, precious metals should benefit mining companies of the sector and provide profitable growth and earnings. Production costs reduction and deleveraging ahead of potential rising debt costs in the event of further interest-rate rise in the coming years remains a winning strategy. 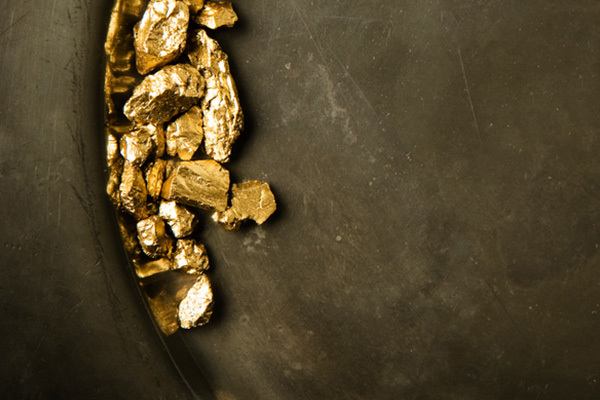 AngloGold Ashanti, a South African exploration and mining company, recently benefited from substantial rise in its share price after achieving guidance for six consecutive years and providing comprehensive strategic guidance provided by new CEO Kelvin Dushnisky. Along with above consensus revenue and net income figures of $3.943 billion and 214 million respectively (consensus: 3.925 B, 207m), the company generated an impressive free cash flow of $67 million during the year (2017: $1 million) that allowed reducing its net debt to adj. EBITDA from 1.5 times in 2017 to 1.0 times in 2018. Furthermore, the company’s large asset portfolio of 14 mines is expected to be streamlined, with sales of both Sadiola in Mali and Cerro Vanguardia in Argentina to be sold along the way in order to improve margins, at the expense of lower output (production guidance for 2019: 3.250 – 3.450 Moz) though. We would therefore expect the momentum in gold-related assets along with precious metals to remain vivid. The rally in bullion is not over and still has a long way to go, a good news for rare metals mining companies.